Do you drink Fatty or Bulletproof Coffee in the morning? The problem with most Fatty Coffee recipes is that they contain way too many calories and way too much dairy! What I love about the Perfect Keto Instant Keto Coffee is it just sticks to MCTs, its under 100 calories and tastes delicious! If you want to optimize your brain function and improve your morning productivity, give Perfect Keto Instant Keto Coffee and try! 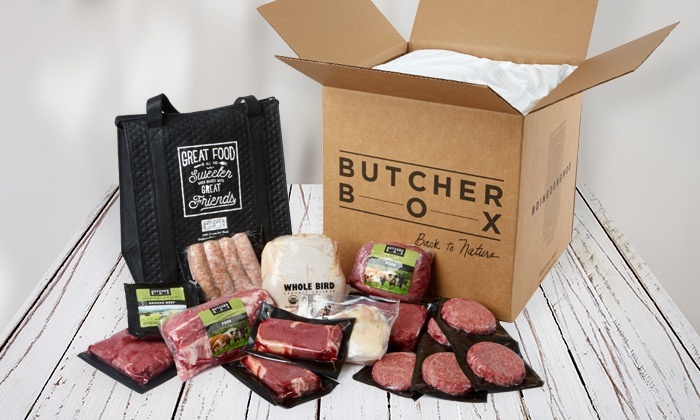 Butcher Box is one of my favorite companies because they provide convenience. I live a busy lifestyle and I'm sure you do to. Getting high quality meat can be a little time consuming when you are in the midst of a busy week. Butcher box delivers high quality meat right to your door. Butcher Box also hooked us up with a pretty great offer! When you order you can get a free package of bacon, $10 off, and Free Shipping on your first order! Testing ketones can be a great way to measure if you are producing ketones. I am not a believer that you need to be checking your ketones frequently or over stressing about your ketone levels; however, I do think that testing at the right times can allow you to get a better understanding of how your body reacts to different Keto strategies. Keto Mojo is one of the best Ketone meters and they are easy to travel with. Click this link to check it out! MCT Powder is an alternative to MCT Oil. Typically MCTs are commonly used in coffee and while MCT Powder can be used in coffee, it also is a great ingredient to add to shakes and smoothies to help thicken them up. MCT Powder can also be added to baking recipes to help achieve different textures! To make MCT Powder, MCT Oil has to be spray dried and encapsulated in a carrier to produce the powder. Perfect Keto uses a unique fiber in Acacia fiber, which has been shown to provide some of its own benefits! Perfect Keto MCT Powder is great because it comes flavored which makes it a great addition to your shakes, coffee, or even your water! Follow this link and follow the directions to get 20% off! Check out Perfect Keto Exogenous Ketones by clicking this link and save 20% on Perfect Keto Products. Have you heard of Pili nuts? They are a unique nut harvested in the Philippines and are the most Keto-Friendly nut you can find! They have the highest fat and lowest carb content of any nut, including macadamia nuts. 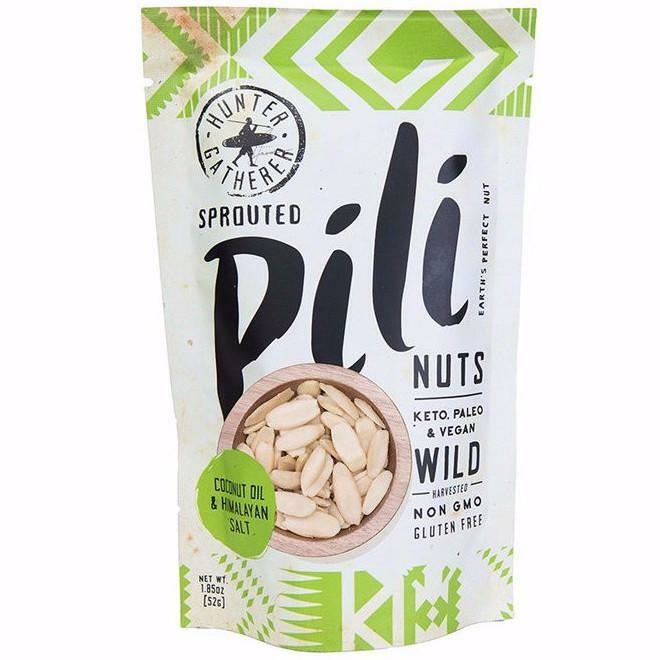 Hunter Gatherer offers several different flavors of their Pili nuts as well as a nut butter version that contains other brain and health boosting ingredients! Check out Pili nuts by clicking this link and using the code THEKETOLOGIST to save! Preworkouts can be a nice addition to Keto to help fuel your training. Not everyone needs a little boost to improve their training session but others do! What I like about Perfect Keto is that it contains exogenous ketones which can not only give you energy during your training but also stimulate protein synthesis! Most preworkout supplements are loaded with caffeine, which is why I like Perfect Keto. It is not as stimulant based and relies more on quality ingredients to give you a boost! If you want to give Perfect Keto Preworkout a try, follow this link and receive my discount! If you guys follow my Instagram My Story, you probably see me post a lot using this electric coffee frother! I love bringing this with me on the go since I am usually mixing in some MCT Oil or Adaptogenic Mushroom mix. This little device can froth up your bring and help mix in different additives like cream, oil, powders, or sweeteners. You can get the version I have by clicking this link!